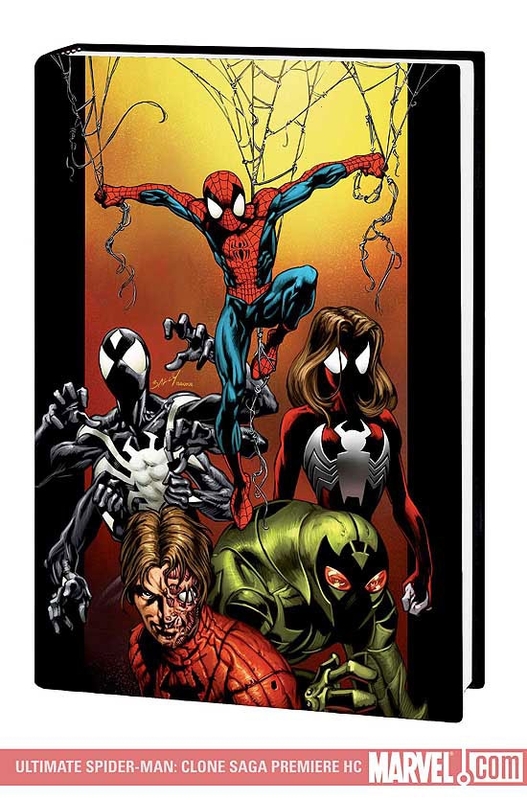 THE FIRST-EVER ULTIMATE SPIDER-MAN PREMIERE HC! As Peter Parker tries to sort out his relationship with the X-Men's Kitty Pryde - and continue his friendship with Mary Jane - a mall-food-court lunch turns into a free-for-all as Peter and MJ are interrupted by the debut of...the Ultimate Scorpion! But who is the Scorpion - and what sinister conspiracy is threatening Spider-Man's very existence? The clues have been laid over the past 96 issues...and it all starts to come together here, as we begin the most shocking, most mind-blowing Spider-Man story ever published! 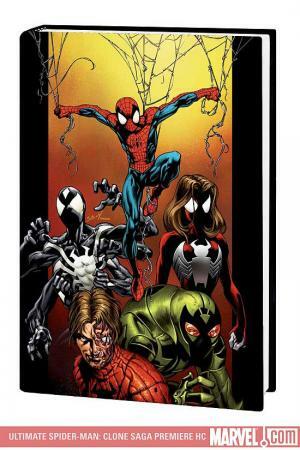 Collecting ULTIMATE SPIDER-MAN #97-105 and MARVEL SPOTLIGHT: BRIAN MICHAEL BENDIS/MARK BAGLEY, plus extras.